That user and persona is banned. Until you come up with a new username and persona I won't talk about this again! I choose my new persona to be a Weapons Dealer with username of "HawK". This business is governed by the rules and regulations of the federal BATF Please change my Ionomy Community forum user to "HawK"
@xeohash There is no current BAN on this user. Could an admin please change my current user name to "HawK" on this forum and coordinate it thru my HawK user on the Discord Server. New HawK profile about me - I'm retired Weapons Engineer/Designer setting up a depot in the Ionomy Community. Looking forward to have providing High Tech Add-Ons for your Ionomy Games. Will be accepting ION or xION for form of payment! I am a Ionomy Whale/Founder and willing to assist small projects with funding Bounties via ION, Dark Matter & BTC. Looking for a programmer to add to the staff to code HawK's Power Up line of products! I have conformed to the resolution placed upon me by the Ionomy Community Kangaroo Court and I am getting Permission errors when trying to comment on the IIPs. When I created a new account at the first of the year, the Ionomy Admins banned that user and informed me that I was to use the Wild ION Shark user account. Can the silly games the Community Ionomy Administers are playing cease and give me access to the ION Improvement Proposals discussions hosted on Discord! I would have thought you can make a new account with a different username, if you are not there already - and reach out that way. 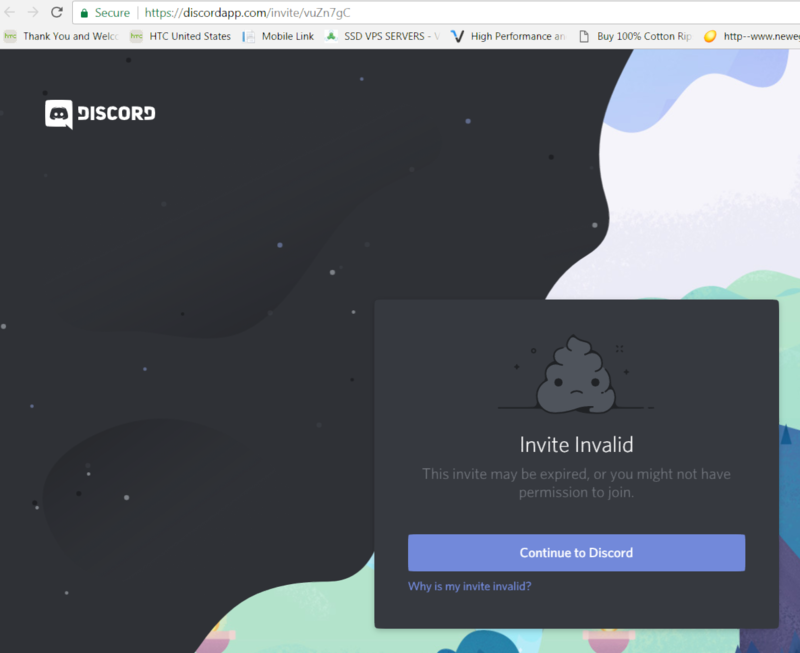 How do I get in contact with the community administrators to address my permission defect on Discord? I am afraid it looks like you are still banned, maybe you did not change your username as advised before. The discord is run by the community now so we can do nothing this end to enable your account. I was unable to add my voice to the discussion on the dedicated Discord channel #iip-discussion. Could you please give me permission to the IIP discussion?